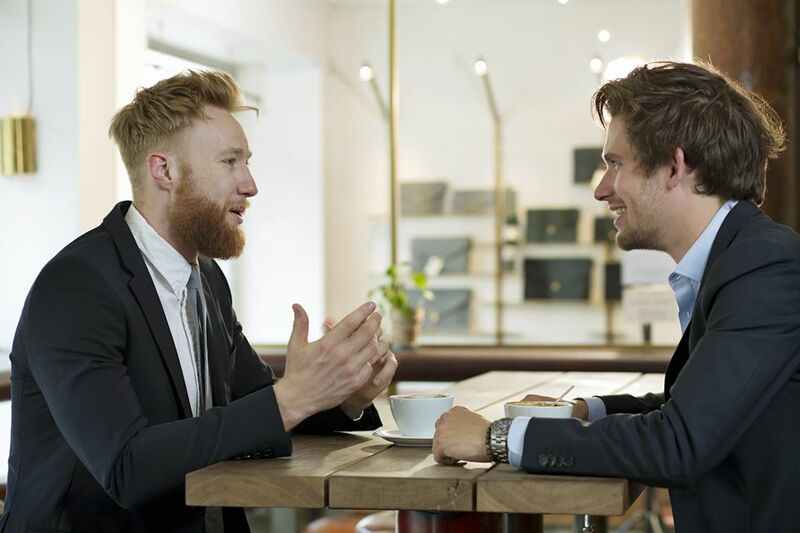 Most Swedes are fluent in English and running business meetings with foreigners in English is common. However, if you are a business professional, you can build your relationship with Swedish partners by using some key Swedish phrases. A ‘hej’, ‘tack’ or ‘Trevligt att träffas’ can open a few doors. If someone is speaking to you in Swedish, ask them to repeat phrases slowly if you do not understand by saying, "Var snäll och tala långsammare." A good way to learn Swedish is to listen to Swedish podcasts and watch Swedish YouTube videos. Swedish is a Germanic language spoken natively by more than 10 million people predominantly living in Sweden. It is largely understood by people who speak Norwegian and Danish. Swedish is a descendant of Old Norse, the common language of the people living in Scandinavia during the Viking Era. Swedish is also related to Icelandic, German, Dutch, and English. When trying to pronounce words in Swedish, some knowledge of a Scandinavian language is useful, while knowledge of German or Dutch can also be helpful in understanding written Swedish. Compared to English, the vowels are different, however, most consonants are pronounced similar to English. Below are a few exceptions. the pronunciation falls between that of "o" in "close" and "oo" in "moose"
the pronunciation falls between that of "o" in "close" and "o" in "pot"
pronounced like the "a" in "apple"
pronounced like the "u" in "full"
When you are meeting and greeting Swedes for the first time, usually eye contact and a handshake are the norm. Hugs and kisses are usually reserved for intimate friends, and even then, public displays of affection are kept to a bare minimum in most cases. Do you speak English? Talar du engelska? Exploring Sweden by car is easy—the roads are well maintained and traffic jams are rare—with the exception of the occasional elk or moose in the road. Taxis are expensive compared with other countries so public transportation is often a better option. There is an extensive network of trains, coaches, and buses. With 150 destinations throughout the country, Swebus Express is the largest bus operator. Where is ...? Var finns …? What time does the ... leave/arrive Nar avgar/kommer? If you feel like bringing a piece of Sweden back home, but are beyond cliche wooden clogs and a Viking helmet, there are some other items that scream, "Sweden." These include toy-sized, wooden Dala horses, indigenous Sami handicrafts, and jewelry, such as reindeer leather bracelets and buttons carved from reindeer antlers. How much is it? Hur mycket kostar den? Outside of Stockholm, the Swedish archipelago is made up of a staggering 24,000 islands, islets and rocks; it is a summer paradise for holidaying city dwellers. While traveling the country it helps to know words for facilities in and around the towns. What time does ... open/close? När öppnar/stänger de? It can be helpful to know your days of the week especially if you are handling your flights and hotel booking, scheduling some guided tours, or amending your itinerary. What time is it? Vad ar klockan?